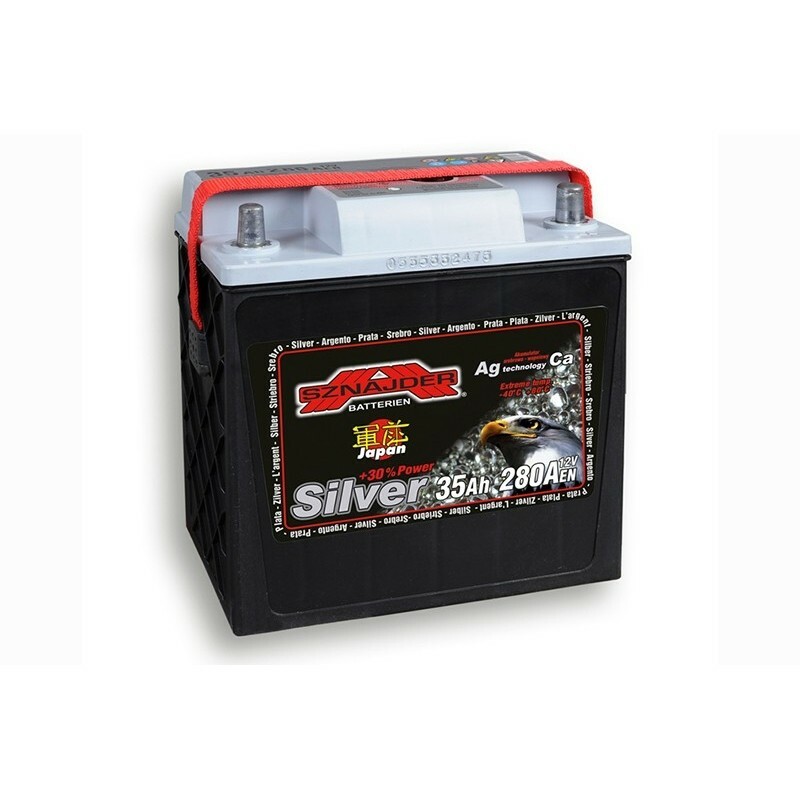 SZNAJDER SILVER JAPAN CARS batteries for Japanese and Korean cars and vans. ZAP SZNAJDER BATTERIEN S.A. has produced starter batteries since 1925. Broad experience goes hand in hand with top quality and the newest production technology. Variety of uses and modern appearance characterise ZAP batteries that are well known for their superior quality both in Poland and abroad. All new solutions are introduced only after they have been tested thoroughly and proved to be a real improvement in the production. Since 2002 the company has numbered among the world battery manufacturers who produce lead grid using the expanded metal technology. High qualified staff helped to obtain ISO 9001, ISO/TS 16949, ISO 14001, VDA 6.1, QS 9000 and GOST certificates. This makes ZAP batteries a reliable product that meets expectations of the most fastidious customer. ZAP is not only the leading battery brand in Poland but it also represents the ideas of the Polish technology and capitalism. All batteries can be recycled in accordance with the modern requirements of environment protection. Batteries recommended for the most technologically advanced passenger vehicles of medium and top class which require significant and constant power supply due to many electronic systems which the vehicles are equiped with. The SILVER range includes SILVER Japan Cars battery line. Passenger cars, vans, construction and agroculture machines. Maintanance free according to EN. Shipping in Latvia Not supplied!!! Shipping in Poland Not supplied!! !